Got a new Android phone or tablet? Then you may wonder which apps are worth installing. It really depends on how you want to use it. Are you big on messaging? Or do you love streaming music and movies? There are a lot of apps to sort through so to make it easier, here’s a list of the best free Android apps. The best thing about this app list is that all of them are compatible with any screen size and don’t require the latest devices, unless it’s a game that features high quality graphics. We’ll be updating this post regularly with new apps so be sure to come back to see what’s new. 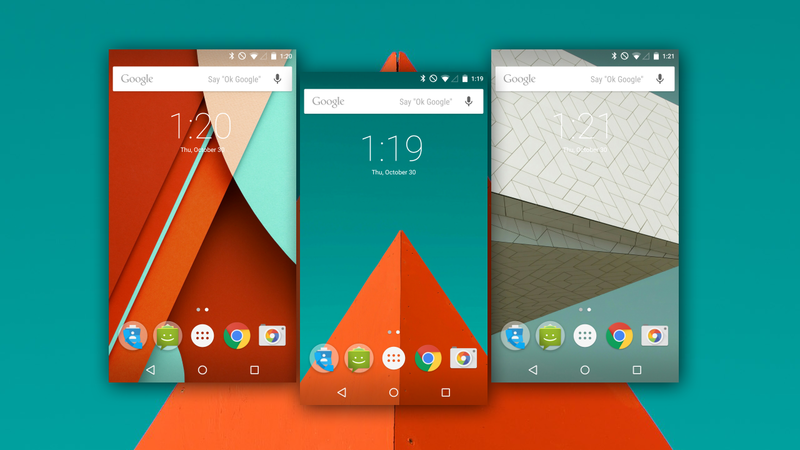 If you buy an Android phone, you’re going to have a lot of stock Android apps installed. While you may think that Google is forcing you to use their apps but you can actually disable most of the apps. But these included apps are actually great and you may want to keep them around. If you use Android, then you need a Google account. You sign into different accounts with your Gmail email. 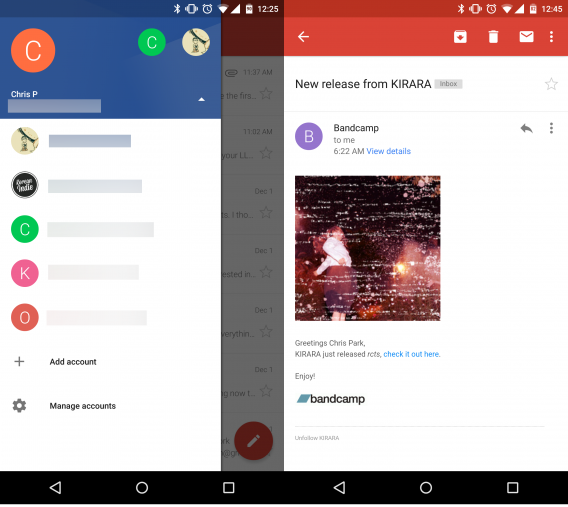 Now that Gmail also supports POP3 and IMAP accounts and not just Gmail, it is your all-in-one email client. The best thing is that the same functions that were supported in Gmail are now available for all other accounts like swipe to delete and starring emails. Gmail also replaces the Google Email app, which was definitely showing its age. Inbox changes how you interacted with your email. Inbox streamlines your email by automatically sorting them under different categories. This makes browsing emails much faster. When you’re done, you can archive them all at once. You can also create reminders and prioritize important emails by pinning them. 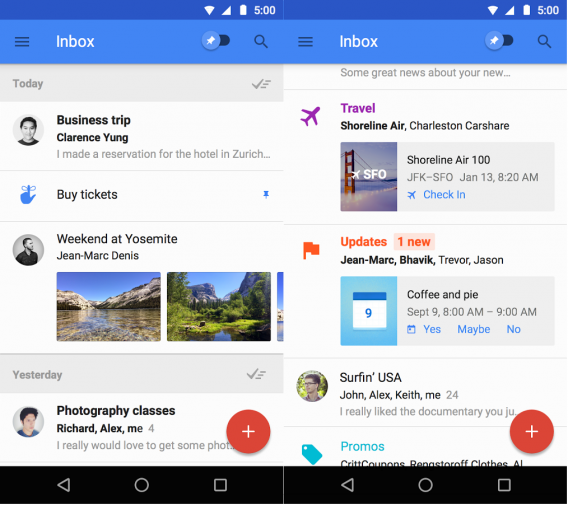 While it’s weird at first, Inbox proves to be a great replacement for the Gmail app. It currently only supports personal accounts but Google is bringing the app to Google Apps users too. 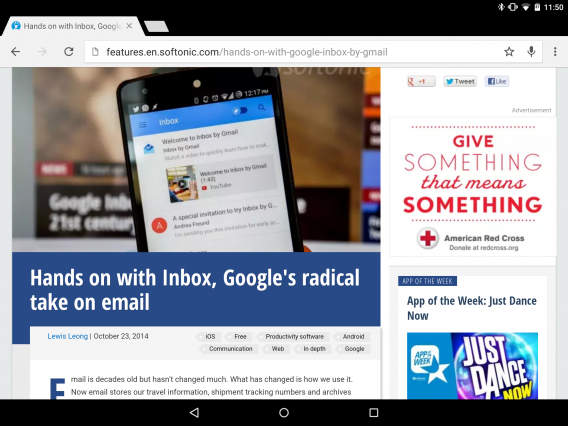 If you use Chrome on your desktop, then having Chrome on Android is perfect. By signing into your account, you can sync bookmarks and different Chrome tabs on other devices. This means you can quickly pick up reading that article on your phone that you were reading on your desktop. You can also enable to option to reduce data usage which saves data when your’re not using Wi-Fi. 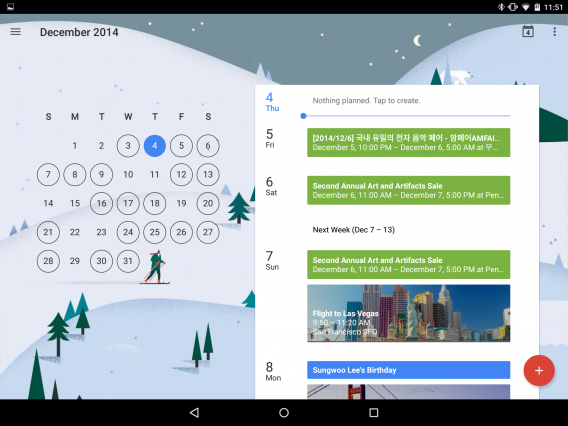 There are more visually attractive calendar apps, but there are few that are as seamlessly integrated with Gmail. The updates that Google has put in Gmail and Calendar and how they communicate with each other is great. If you have a plane ticket, Gmail will automatically add it to your Calendar. The only weakness is that the layout of Calendar is better formatted for tablets for a general view while the schedule view is better for phones. Having strong passwords is very important. Using two-factor authentication is an added level of security for your various online accounts. Authenticator supports more than your Google accounts and can be used to verify other important accounts if the service supports it. Even though Google Drive only gives you 15 GB of storage (upgradable via subscription), it’s more than enough for someone who just uses email or shares small files with friends. If you enable Auto-backup on your Android device, your photos are stored in Google’s shared storage space automatically. This means that if you lose your device, photos you took are still available. Drive is also supported by the different Google Doc apps like Docs (word processor), Sheets (spreadsheets), and more which are available within the browser version of Drive. 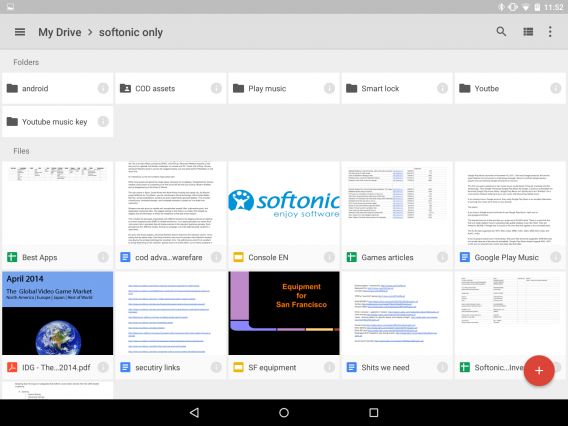 Android has separate apps for Docs, Sheets, and Slides so you can edit on the go. 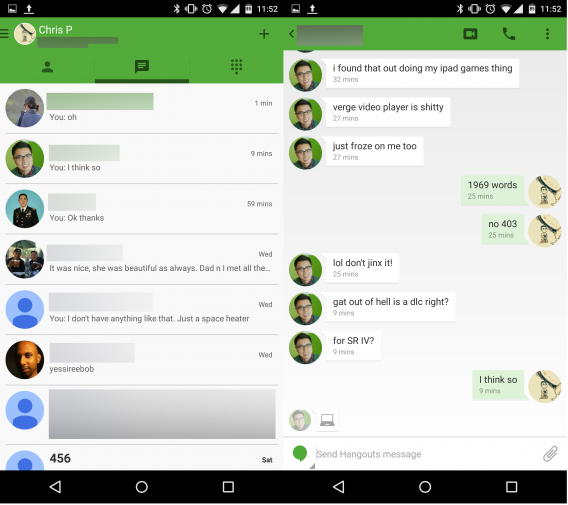 Previously known as Google talk, Hangouts is now the default messaging app on Android and is used to chat with your contacts. You can also enable SMS integration to unify all your messages in one place. 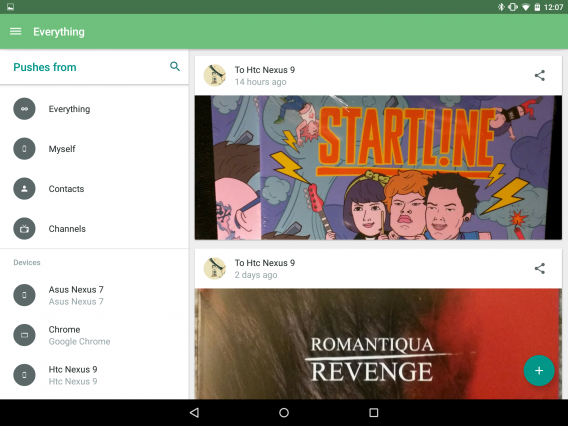 Hangouts is a simple, but very useful app that supports photo uploads as well as animated GIFs. 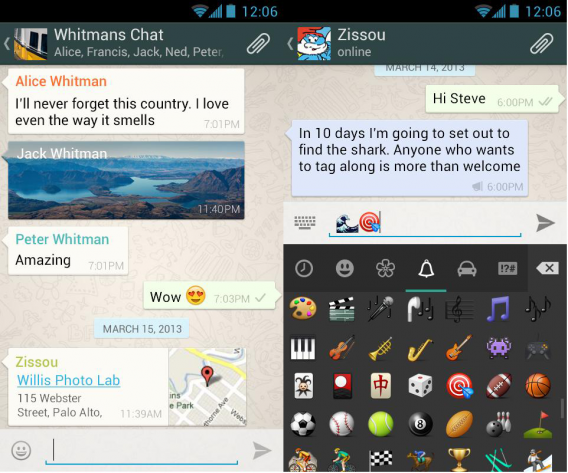 Google previously bundled SMS/MMS messaging and its own chat service, Google Hangouts, into one app. A lot of people didn’t like both services combined so Google brought back the option to use a SMS/MMS-only app. Messenger is a simple text messaging app that can also send audio messages and video to your contacts. 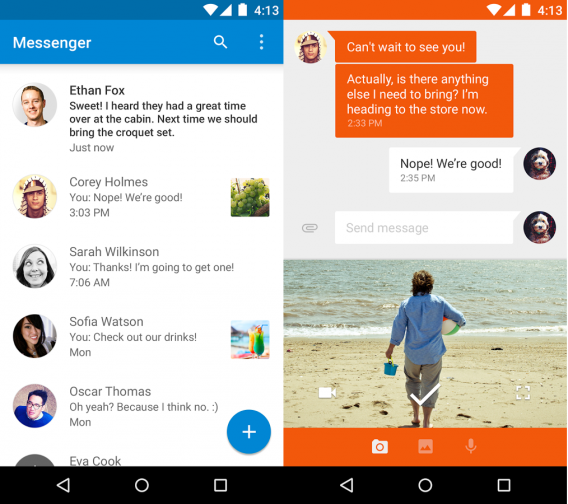 Messenger is simple, and that’s what people like about it. 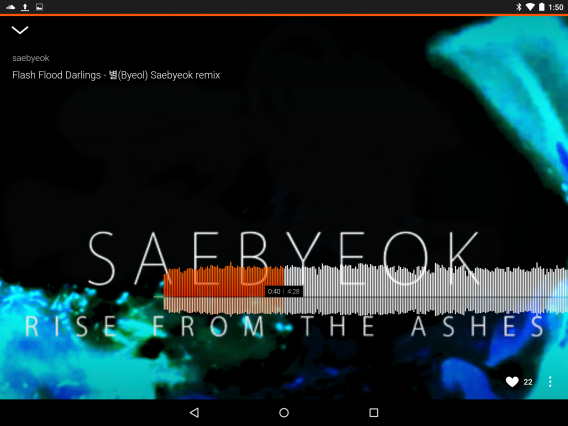 Android doesn’t rely on a desktop app to sync music. Instead it uses Google Play Music for streaming. 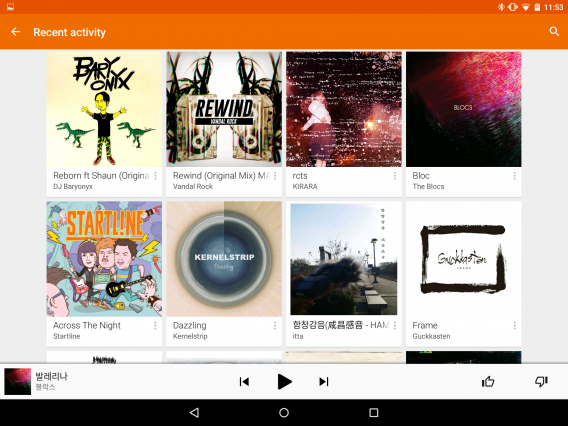 With support to upload 50,000 songs or use YouTube Music Key (which includes a subscription to Google Play Music’s entire library) to stream or download for offline playback, Play Music is a simple music app that focuses on being simple while offering a lot of options. If you upload your music to Google Play Music, you can listen on the web or up to ten different devices. 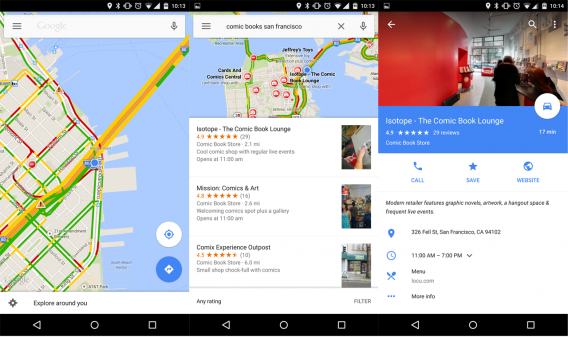 If you’re looking for directions, Google Maps is still one of the best travel apps. With navigation “for driving, biking,and walking,” Google Maps presents an easy to understand interface and easy to read maps. Maps is even better because you can search for places within the app and then tap on a business and get information about it like hours and a phone number. There are apps that are better for a specific travel tasks, but Google Maps is one of the easiest to use, especially if you’re traveling. 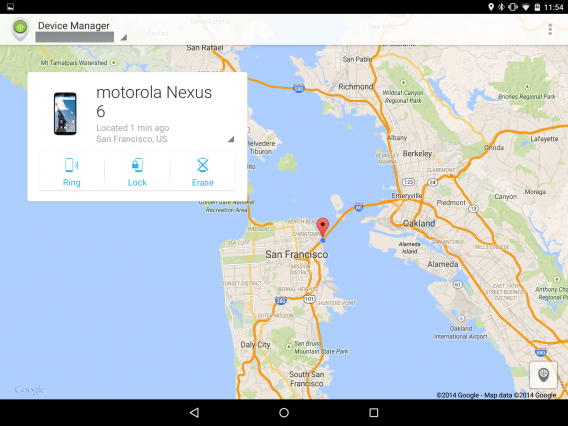 If you ever lose your device, you’ll be able to locate it with Android Device Manager. Supported on the web and a mobile app, Device Manager contains all the devices registered on Google. So if you’re missing your Android tablet, you’ll be able to locate it if it’s connected to a Wi-Fi or cellular connection. The service lets you ring the device, lock the device, or erase the device so that whoever has it won’t be able to access your personal data. 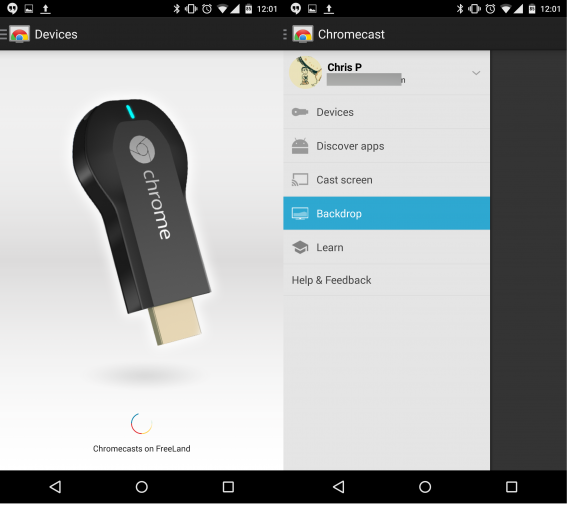 The Chromecast app is only a utility to connect the device to your Wi-Fi network. It can also give access to photos so you’re not stuck looking at the default Google images, but once you set up your Chromecast you will have support for a good number of apps that you can now watch on your TV. 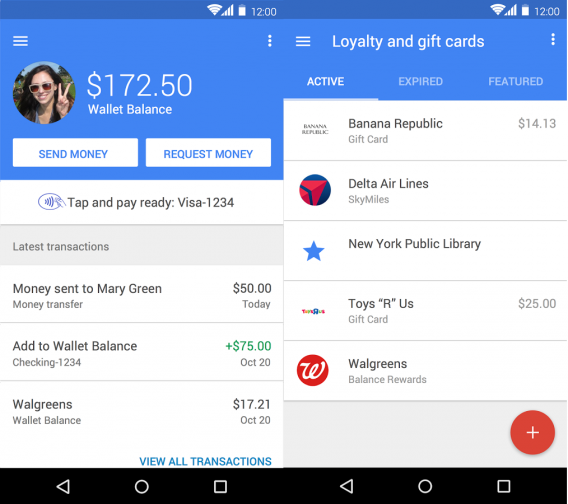 Google Wallet is a strange app. It’s a NFC payment system using, can send money through email, keep loyalty and gift card information, and track orders. This confusion makes Wallet a little difficult to use but with more stores accepting NFC payments, Wallet is going to get more users. 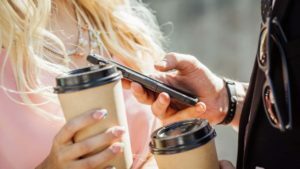 Major carriers will now install the app on new Android devices and Google plans to streamline the app, making it easier to use. 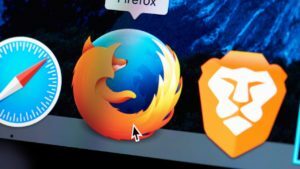 If you’ve moved on from Chrome, Firefox is an excellent alternative. With its Sync function, you can access your important bookmarks,information, and settings across all devices. Firefox is also built for speed and security. Firefox includes tools to control how much information you share to keep your info private. 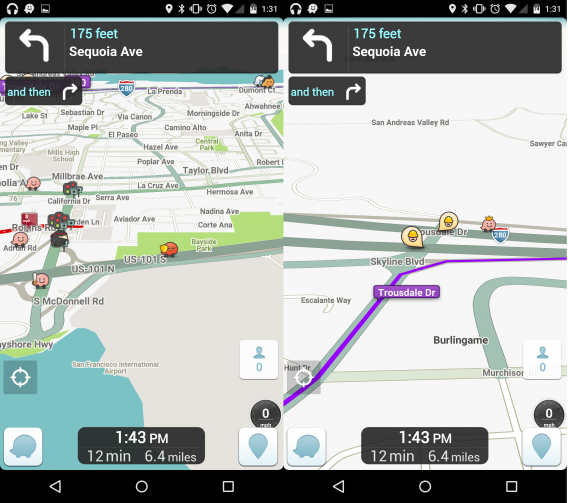 Waze is one of the best GPS and navigation apps. The app uses crowd-sourced information to alert you about traffic conditions, accidents, and police. It can also suggest alternate routes and provide excellent directions to avoid traffic delays. There’s a social aspect of the app that unlocks new avatars based on how much you drive or how much information you post. In some cases, it even surpasses Google Maps’ directions. Chances are, you’ve bought something from Amazon. 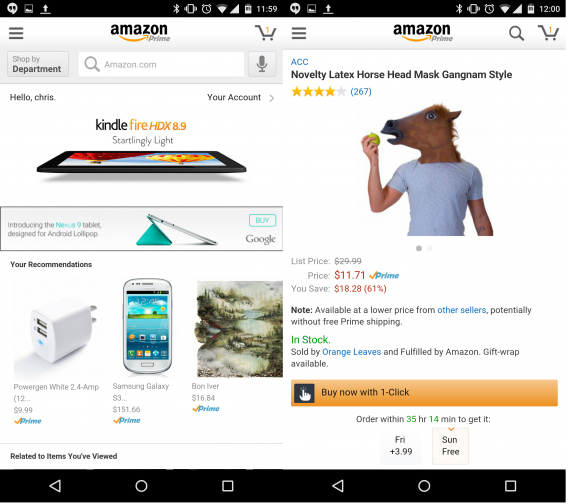 The app is a gateway to Amazon’s store where you can quickly purchase stuff. The smartphone app lets you access Amazon Instant Video too, but the feature is missing on the tablet version of the app. You can even download Android apps from inside the Amazon app if you find a better deal on an app you’ve been watching. 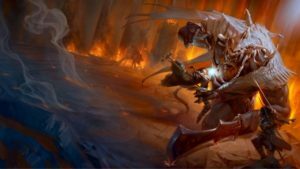 Even though it’s a battle between Netflix and Hulu, the fact that Netflix doesn’t have ads makes it one of the best video binge services available. 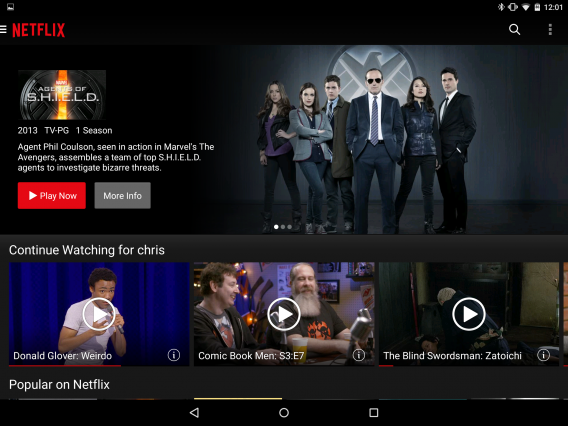 Even more, Netflix is available on any streaming device so you can stop and pick up from where you left off anywhere. The app is easy to use (though finding something to watch can be a challenge) and adapts to any screen video is being played. YouTube can be dangerous for kids. There are a lot of inappropriate videos that aren’t hidden from younger viewers. YouTube Kids is a family-friendly app that only includes age-appropriate content for kids. Full of educational and interesting channels, kids can learn through the many different videos approved for the app. 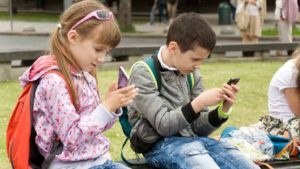 If parents think a video is inappropriate, they can flag it in the app and YouTube can take measures to remove it. 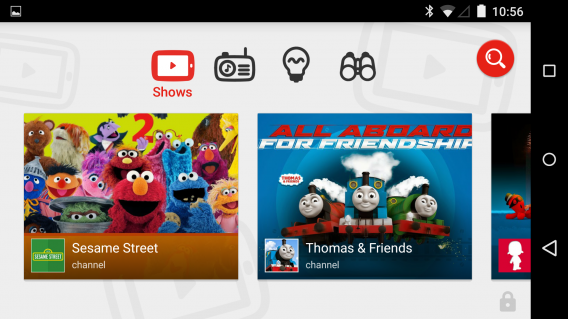 YouTube Kids is something parents have been asking for a while. It wouldn’t be surprising if you haven’t heard of Bandcamp before. 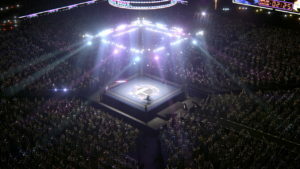 It’s a music service that allows musicians to sell digital music and merchandise directly to fans. One of the best features of Bandcamp is that artists decide prices and offer downloads in a variety of audio formats like MP3 320 kpbs to FLAC, AAC, Ogg Vorbis, and ALAC. 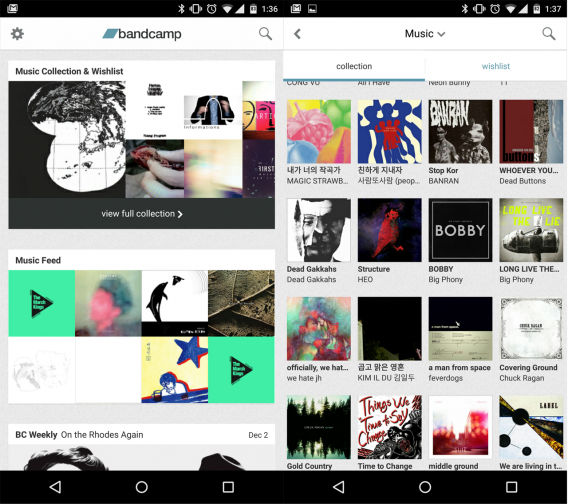 Basically lossless fans will like using Bandcamp. The app lets you stream any releases in your collection and you’ll find a lot of excellent musicians on the site. There are a lot of ways to discover new music and SoundCloud is one of the best. You can follow different artists and listen to works in progress. You can also record and upload your own music to SoundCloud through the app. Many musicians upload demos of their music or even share free music to download. SoundCloud offers a more direct connection between artists and fans. 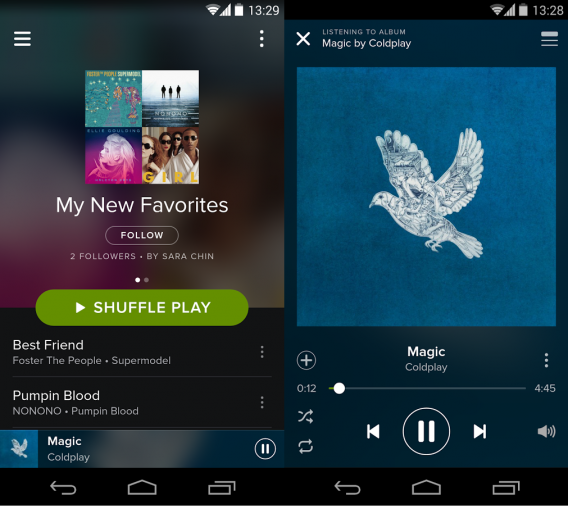 For a subscription service, Spotify is among the top. Offering a huge library of music and a free or paid option, if you want to explore all kinds of music then this is the way to do it. The premium subscription offers some great extras like no ads and saving music for offline playback, but even though Spotify has millions of tracks, you should give the free ad-supported subscription a try first and see if everything you want is available. If read a lot of different websites but don’t want to directly visit each one every day, Feedly can make life much easier. 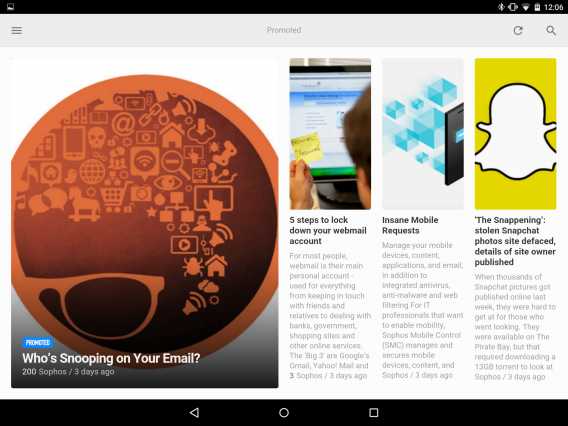 It’s a RSS app that can aggregate websites, YouTube, and RSS feeds into one location. It updates when you open the app so you’ll always have the latest content. You can also share through Facebook, Twitter, and Evernote so other people can see what you share. It’s easy to use and since it can still pull updates from sites without an actual RSS feed. 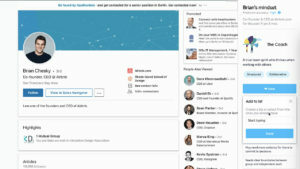 While Feedly is great for getting the newest articles from your favorite websites, it requires a data connection to work. 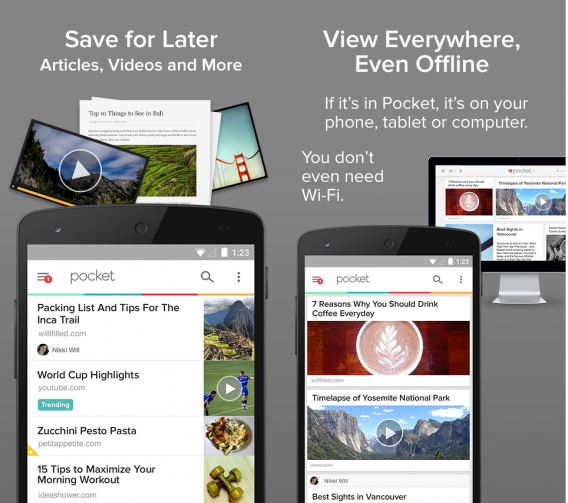 Pocket lets you save articles, videos, photos, and videos from the web and other apps to view offline. It’s a great tool to keep your favorite content available really quickly. Even though Comixology is owned by Amazon, the digital comic store operates independently. 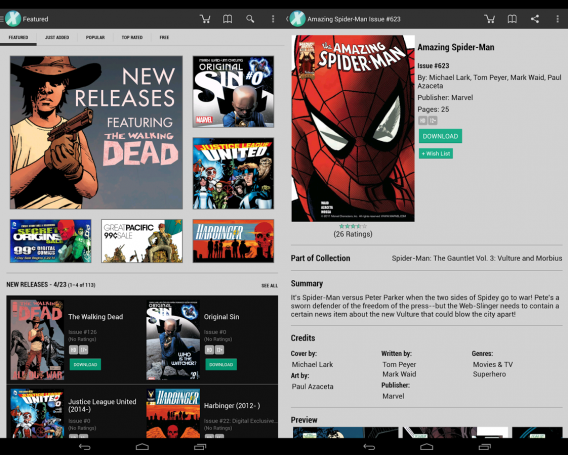 Comixology’s library is huge, with titles from Marvel, DC, Image, Viz, and many independent publishers. Once you buy a comic, you can download it to a device or download a DRM-free version to your computer. If you want to keep up with your favorite comic books, Comixology is the best comic app available. 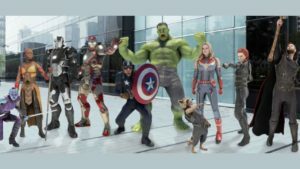 Do you read a lot of comic books, but don’t want multiple apps installed? 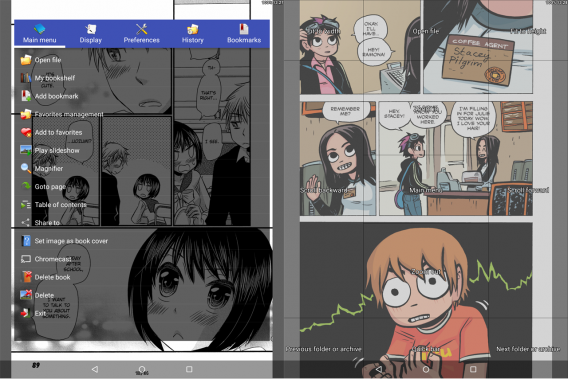 Perfect Reader is a free and powerful comic and manga reader. The app supports JPEG, PNG, GIF, BMP, WebP and archive formats CBZ/ZIP, CBR/RAR, 7Z/CB7, and LZH. Perfect Viewer can also read PDF but requires a downloadable plugin. The app’s huge amount of options lets you customize your reading experience almost any way you want. Just copy your comics into a designated folder, sync in Perfect Viewer, and read away. 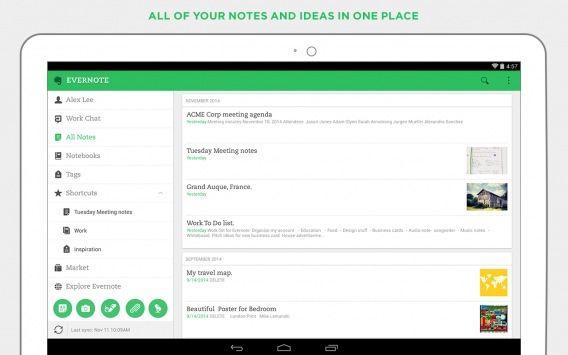 If you need to have your content synced everywhere, then Evernote is the best app to use. You can save notes, photos, and websites and have them available with any connected app. It’s great for collaboration with people and can replace a physical notebook. The possibilities are really up to you. 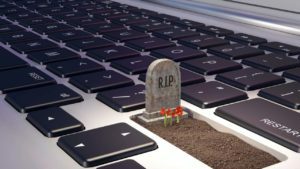 One of the biggest annoyances is getting files from one device to another. You can upload it to online storage or email it to yourself, but Pushbullet makes it easier by directly pushing content from device to device. 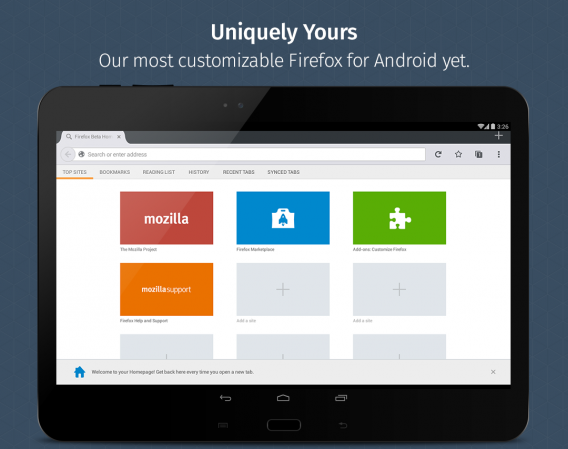 It supports links, photos, files, and notes from Android devices and browsers with the plugin installed. You can also set up notifications on your computer so you don’t miss phone calls or texts. If you are interested in learning Spanish, French, German, Portuguese, Italian, Dutch, Irish, Danish, or Swedish, Duolingo has you covered. Instead of teaching standard lessons, the app makes learning into a game. 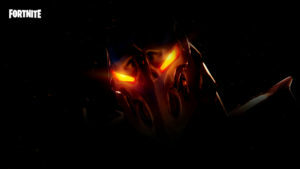 You lose hearts when you answer wrong and earn achievements when progressing. 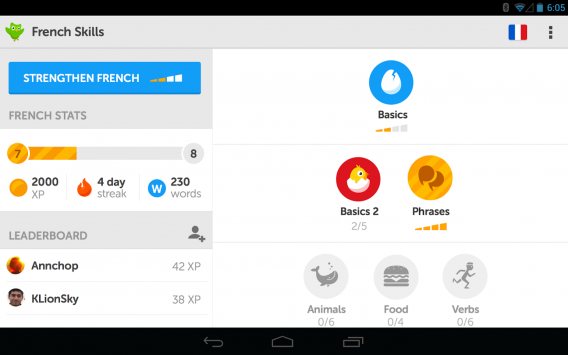 If you want to try a new language, give Duolingo a try. There are times when you need to know specific information about your device. Rather than search online for specs, Hardware Info scans your device and displays a huge amount of information. Any hardware information that you may need about your device will be available in the app. 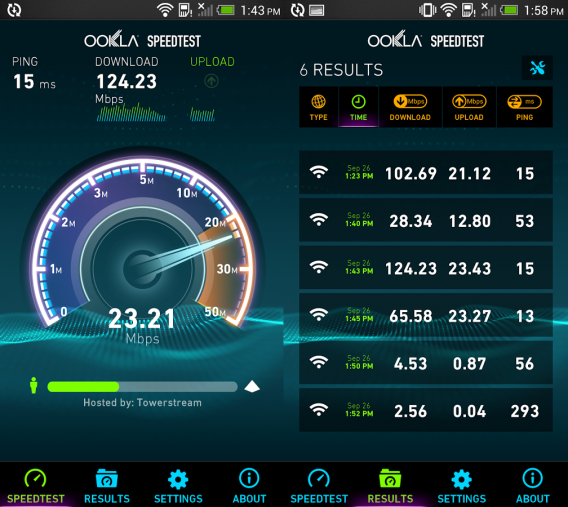 Speedtest.net tests download and upload speeds on your device, either over cellular data or using Wi-Fi. The app is a great way to check if you have good service when out of the house or checking the speed of your wireless network. 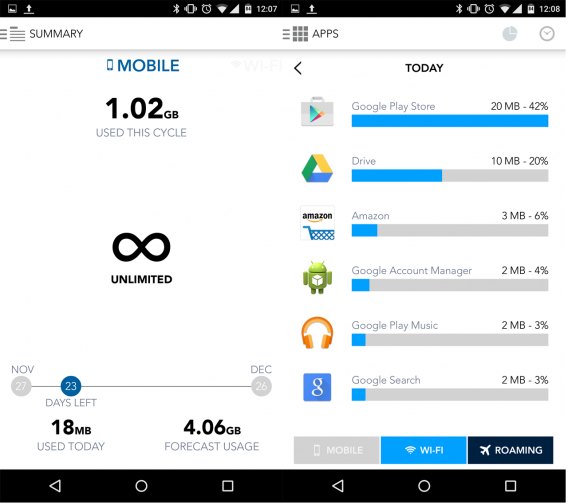 When you have a limited data plan, it’s important to know how much data you’re using on a daily basis. Streaming anything can eat data and you may not even notice how high it gets. 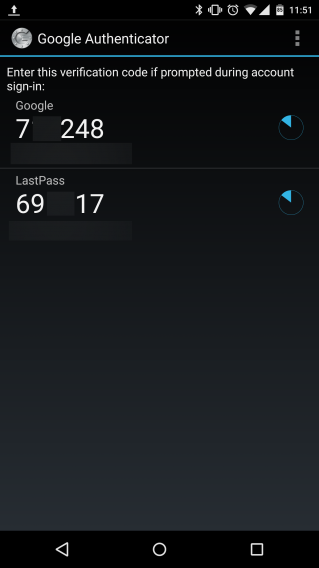 Android does have a built-in data monitor, but it might not be as accurate as you need. My Data Manager monitor your data use and has options for family plans, monthly plans, and roaming. You set up your billing cycle in My Data Manager and you know exactly how much data you have left to use. It can also show which apps are using the most data which is important if apps are using a lot of background data. 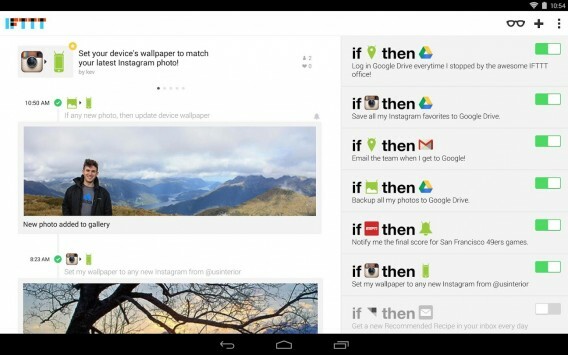 IFTTT means “If This Then that.” The app creates connection from that statement to perform different actions. 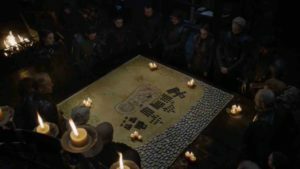 That simple statement can be used for simple tasks like backing up photos or files or creating chains of actions by using the different commands. You are also able to browse different channels to get even more Recipes. It’s always helpful to have a file explorer on your device. It makes manually moving files from folders without a computer much easier. But ES File Explorer has another feature that is great. It recognizes USB drives plugged into the micro-USB port. 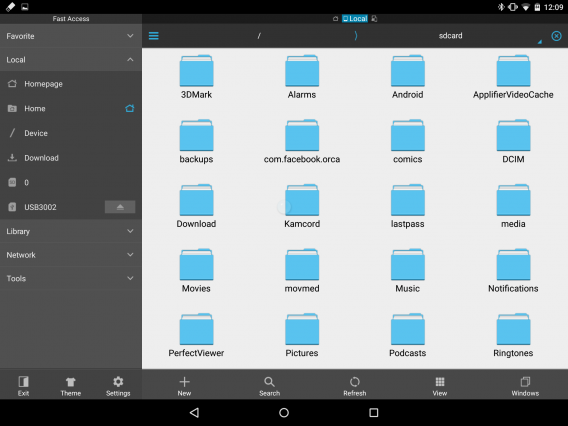 If you own a small USB drive and connect it to your Android device, you can access and transfer files. 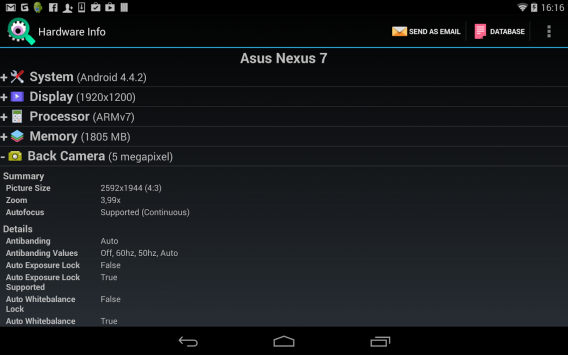 Some Android devices don’t support SD cards, you’re stuck with limited storage. But you can manage unimportant files directly and even export them to an external USB stick with the app. When you needed to make lists, you used to have to write them down. Wunderlist brings the notepad to your Android device. It can also be used as a planning tool by adding different steps or a family vacation planner; the possibilities are up to you. You can also share lists with other people to collaborate on projects or have chats with other people about tasks. 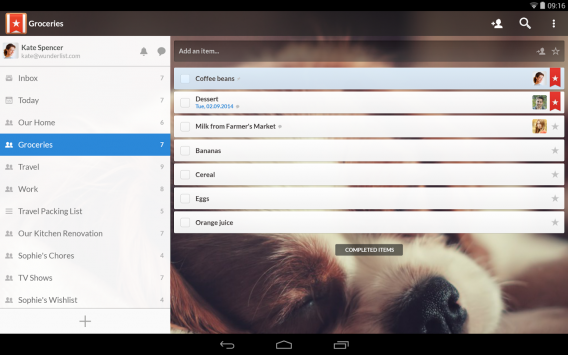 The app is free, but Wunderlist Pro offers unlimited access to assigning tasks and file uploads. Messenger used to be an annoying chat alternative connected to Facebook. 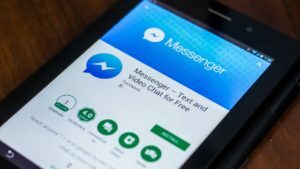 Now Facebook Messenger is taking itself seriously by adding more functions like third party app support and voice and video calls. Facebook is your largest contact address book and the ability to talk or call with anyone can be useful, especially if they live internationally. There are a lot of different chat apps, but when it comes to video messaging Skype is still on top. The multiplatform app is perfect to connect with friends all over the world. 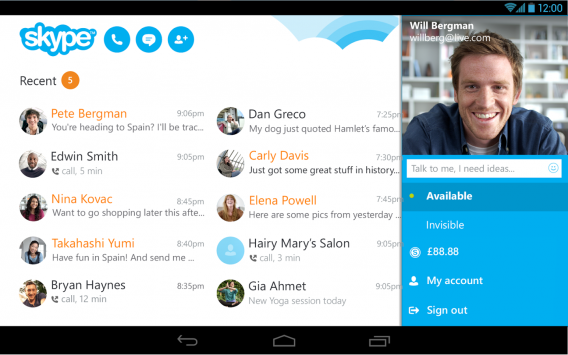 You can also use Skype for voice calls or chat. 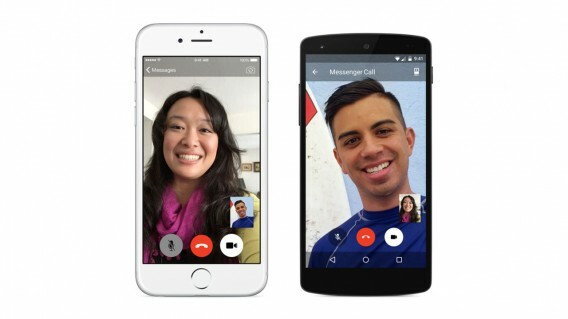 Skype can call cell or home phones for a low cost, something other chat apps can’t do. Using Skype to keep in touch with family is easy because it’s an easy to understand app. Snapchat started the big disappearing message craze. You take a photo, add a caption, and then send it to a friend. They’ll see it and in seconds, the message disappears. Snapchat expanded the app to include more social features like Discover, Snapcash, My Story. It gives Snapchat more use than simply just sending destructible messages to each other. WhatsApp is huge overseas but isn’t as popular in the United States. It’s a great alternative to standard text messaging because it isn’t expensive like carrier texting plans. WhatsApp also has voice calling and video recording so it can replace many communication features of your Android device. The only problem is getting your friends to use it too. 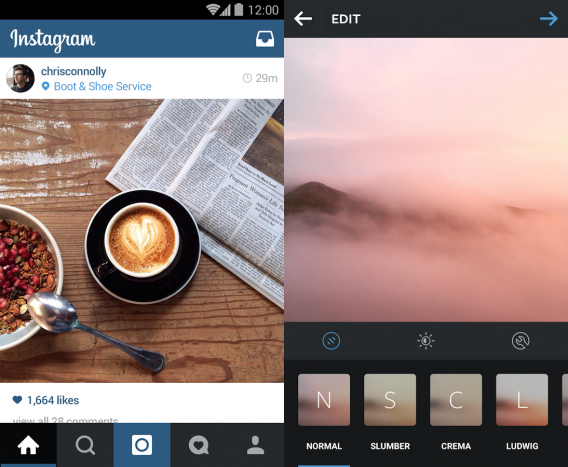 If you own a smartphone, you probably already have Instagram. The photo app is still one of the most popular apps on any platform and lets you take photos and videos and add different filters to give each one its own flair. Even though Instagram doesn’t update that often, the included filters are still some of the best available. 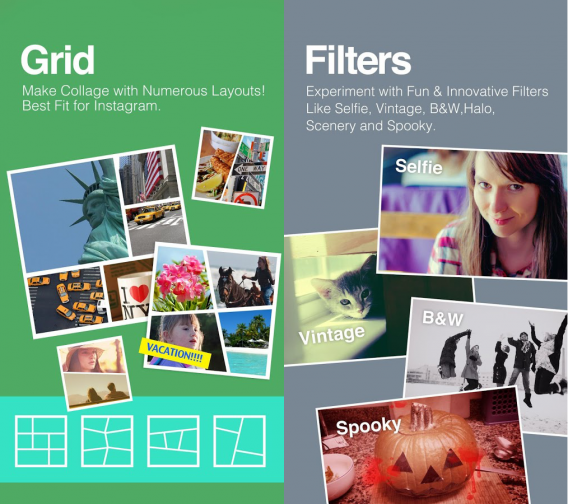 The app includes finetuned editing tools so you won’t need another app to enhance your photos. When you have a lot of photos and want to make collages, it’s impossible with the Photos app. Photo Grid can combine multiple photos into different templates. There are also editing options like swapping photos and filters. Its photo editor can resize full size images to fit Instagram’s square size requirement so you don’t cut off your photos.